Our convenient location is directly connected to Tokyo Station. Daian Club is on the 7th floor of Marunouchi Hotel, right in front of the Marunouchi North Exit of Tokyo Station. 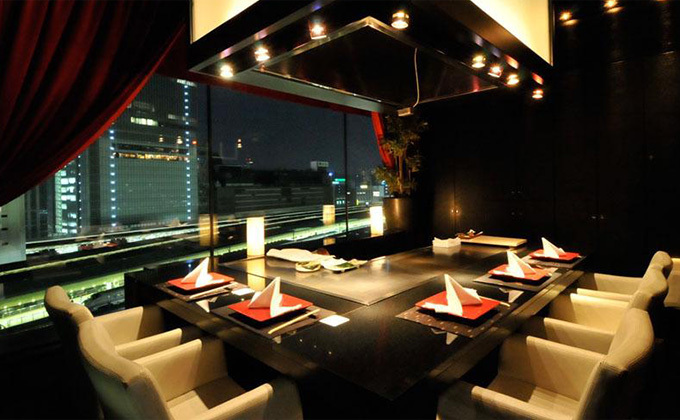 The restaurant is directly connected to the station by underground passage, so access is superb.